Since 2006 Contract Management Direct (CMD) has provided Contract Management consultants to over 30 organisations in more than 20 countries, working at all phases of the commercial lifecycle. We are experts in relational contracting and working with our clients’ strategic trading partners. CMD specialises in the negotiation and subsequent management of contracts for IT Outsourcing, BPOs, Financial Services, Telecoms, Oil, Aerospace, Rail, Defence, Shipbuilding, Construction and Engineering, working with large and small private and public sector organisations. We have advised and managed contracts with values ranging from billions of Pounds to just a few thousand, ensuring that every client gets appropriate advice to arrive at the best possible outcome. Our consultants can be deployed full or part-time to suit our clients’ needs and requirements. 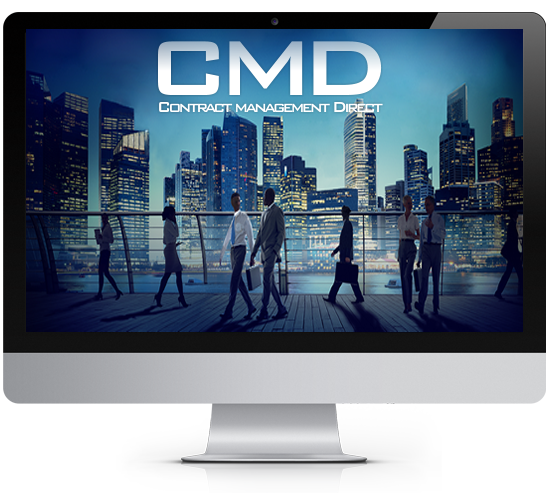 CMD’s Contracts Helpdesk is not a traditional consultancy model; it is modern, cost effective and flexible, making it easy for our clients to ramp up or down. Think of it as receiving Contract Management as a service as opposed to using an individual Contract Manager. Helpdesk Clients have access to our global team of Commercial and Contract Managers who provide guidance and support around the clock on all manner of contract issues. We ensure that questions are answered by those with the most relevant experience and we align our Helpdesk teams to each client to reduce on learning-curve and to increase familiarity and confidence. The majority of our Helpdesk team each have over 20 years of Commercial Contract Management experience and are skilled at quickly understanding commercial and contractual issues. We have provided Helpdesk support in over a dozen countries using staff based in the UK, Australia, India and the USA for clients ranging from Fortune 50 global organisations to small owner operator companies. CMD’s Helpdesk was entered into the IACCM’s 2013 Innovation awards and was extremely highly regarded by the judges and shortlisted to a very select Finalists list. Contract Management Direct has provided training to contract managers, procurement and supply chain professionals and also to non-commercial leadership, project and delivery personnel on 4 continents. Whether the requirement is for a classroom based group session, one-to-one mentoring or bespoke coaching, we can cater for all needs and budgets in all matters Commercial / Contractual. We regularly provide Contract Management training in as Singapore, Dubai, KL, Brunei, UK & Europe on topic such as Best Practice Contract Management, Service Level Agreements, Successful ITTs and RFPs, Contract Management for non-Contract Managers etc. Our training is very interactive …‘chalk and talk’ it is not! CMD’s trainers are experienced commercial professionals who still work on large, complex, high-value projects. This ensures we are up to date with latest contracting trends and possess a current skill-set. We are finding that a growing number of smaller business are seeing the benefit of contract management in areas such as reviewing contracts/sub-contracts, guidance on changes/variations and also in claims and dispute management. Smaller companies are disadvantaged when dealing with large customer organisations who have teams of Contract Managers on the projects they work on as most smaller companies cannot afford and do not need a full-time Contract Manager. We work with such companies on a retainer basis providing a capped number of hours of Contract Management support each month. We regularly see the owner of a smaller enterprise trying to deal with contract related issues, however this means they are spending time away from their core role and they do not have the experience to know where many risks lie in the contracts they sign. We are experienced in helping smaller companies achieve fairer contracts with larger customer organisations and then managing these contracts through their life to ensure our clients’ rights are protected and that they stay compliant with the agreement. For smaller companies looking to one day sell their businesses it is essential that their contracts are robust and that they have limited their liability, protected intellectual property rights, ensured payment terms and acceptance criteria are clear and understood etc. Contract Management Direct also helps clients to find the most suitable Contract Managers for their organisation. We ensure every search is unique to our clients’ needs and timescales. 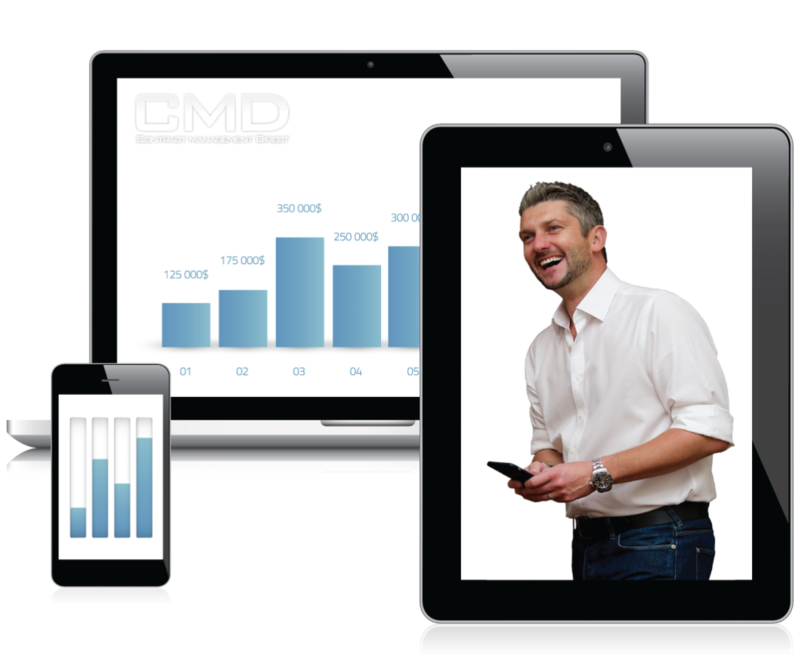 CMD has sought resources for clients in numerous locations including UK, Europe, Australia and South Africa. Because we are Contract Managers and not generic recruitment consultants our goal is that we can remove a lot of the ‘quality assessment’ burden from our clients, saving their time and effort by providing intelligent commercial and contract management experience when searching for and reviewing potential candidates. We take the time to listen to our clients to understand their requirements and the nature of the candidate required. CMD can provide up-to-date advice on remuneration packages, using benchmarks from similar roles advertised in the last 3 months. Contract Management Direct believes that a Company’s contracts are one of its key assets. For business-to-business organisations every penny is generated through the contracts it signs. We can provide support and guidance in best practice often successfully leveraging techniques from other industries to enhance performance and optimise outcomes. If not two projects are the same, then why should the contracts that govern them be the same? We frequently see issues caused on projects where the wrong type of contract has been used; for example, using a fixed price contract where the scope of the project is uncertain. This regularly leads to issues and claims regarding what is in scope and how much should be paid. Recent research by the IACCM has shown that Commercial/Contract issues account for 70% of failed projects. Using a contract and payment regime that is appropriate for each project goes a long way to ensuring the success of a project. It is much cheaper to avoid getting into trouble, than it is getting out of it. Contracts can be complex documents and over time differences of opinion can occur. relationship with our clients’ trading partner. forms of dispute resolution from adjudication to litigation. As more organisations recognise the benefits of Contract Management it is essential that they understand how efficient their Contract Management teams are and identify any areas where further development is required. Contract Management Direct work with clients ranging from central UK Government to international service providers in assessing the maturity level of their Contract Management Functions and its fit within the wider organisation and also the capability and training needs of individual Contract Manager. We guarantee that on every contract the bottom line could be improved, even a 1% improvement on a large contract can be a lot of money. We work with customer organisations to help then review contracts to ensure they are getting the services/products that they are paying for and not over paying. We also work with suppliers to ensure they are in a position to charge their customers in accordance with the contracts they sign, we frequently see lost revenue due to basic administration errors and practices that can quickly be identified and corrected.